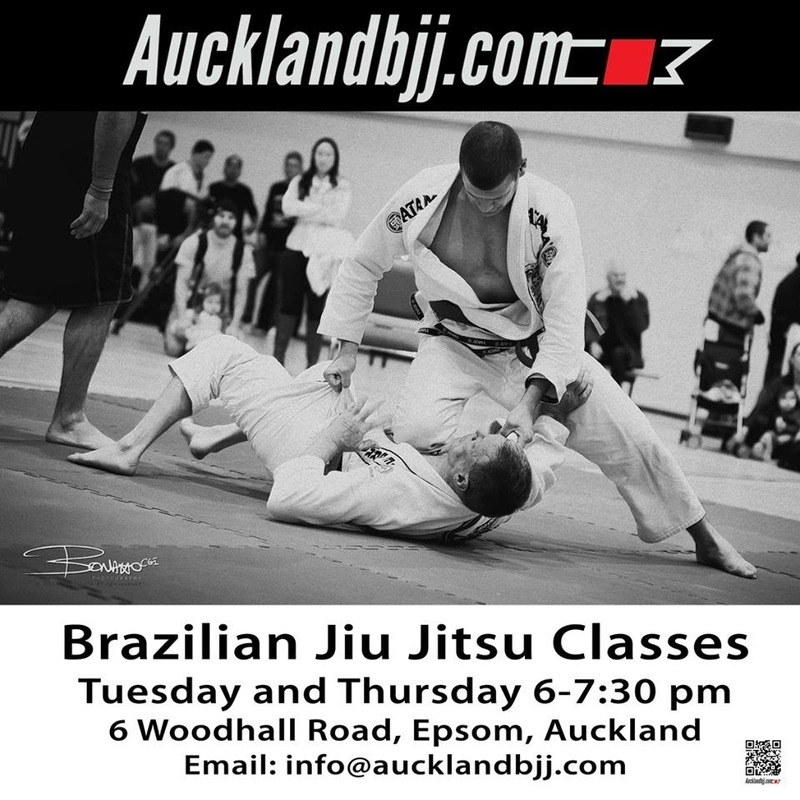 Auckland BJJ: Training Report: Arm Drag from closed guard and overhook lapel guard. Training Report: Arm Drag from closed guard and overhook lapel guard. 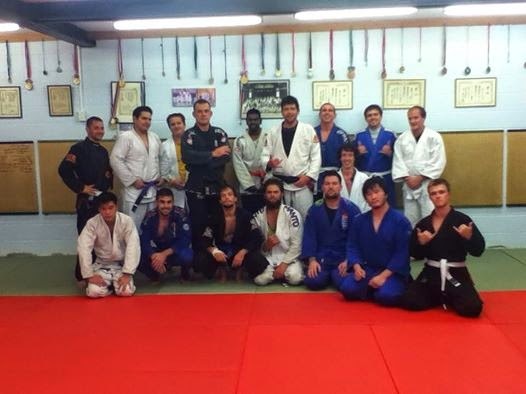 Beginners did half guard pass. Intermediate students did arm drag from closed guard and over hook lapel guard. We will be working a lot more on game plan and drilling, sparring as the competition day is coming up soon. sign up before the 10 May and save $10.